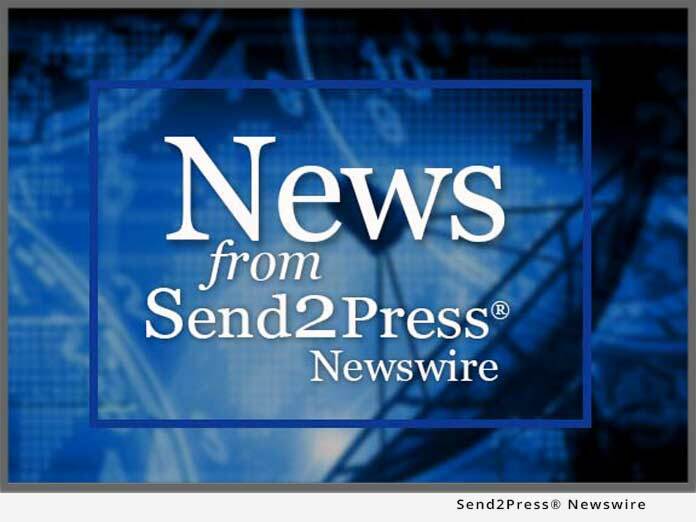 MANCHESTER, Vt., March 2 (SEND2PRESS NEWSWIRE) — CONIX Systems, a leading international provider of payment processing solutions to the financial services industry, and a pioneer in the creation of post-Check 21 exceptions management tools, announces the creation of the Xcept Day 1 Solution Steering Committee. The purpose of the steering committee is to guide feature and functionality development to ensure the Day 1 exceptions management solution reflects the real world challenges of banks and processors. Founding members of the steering committee include: Mike Boland, senior vice president of operations at RBC; Barbara Stallings, senior vice president of fraud at RBC; Alice Lyon, banking officer in operations at BB&T; and Debbie Whitt, vice president in operations at BB&T. CONIX Systems will expand the steering committee with the limited addition of experienced operations executives from Top 100 banking institutions. For more information about Xcept and the Xcept Day 1 Solution Steering Committee, please visit www.conix.com/Products/Xcept.asp . CONIX software and services are used by approximately 90 percent of the largest banks in the country. Founded in 1992, the company is headquartered in Manchester, Vermont, with offices throughout the United States. More information: www.conix.com. Alternate Headline: Steering Committee for Xcept Day 1 Exceptions Management Solution launched by CONIX Systems Inc.